Directions:I65 NORTH TO 334/ZIONSVILLE EXIT,WEST ON 334 TO INDIANAPOLIS RD. (ROUNDABOUT) SOUTH TO EAGLES NEST ENTRANCE EAGLES NEST BLVD, WEST TO RINGTAIL CIRCLE, TURN RIGHT AND FOLLOW TO HOME ON YOUR RIGHT. SchoolsClick map icons below to view information for schools near 6176 Ringtail Circle Zionsville, IN 46077. Home for sale at 6176 Ringtail Circle Zionsville, IN 46077. Description: The property at 6176 Ringtail Circle Zionsville, IN 46077 in Boone county with the BLC / MLS 21617884 is currently listed for $355,000 and has been on this site for 72 days. 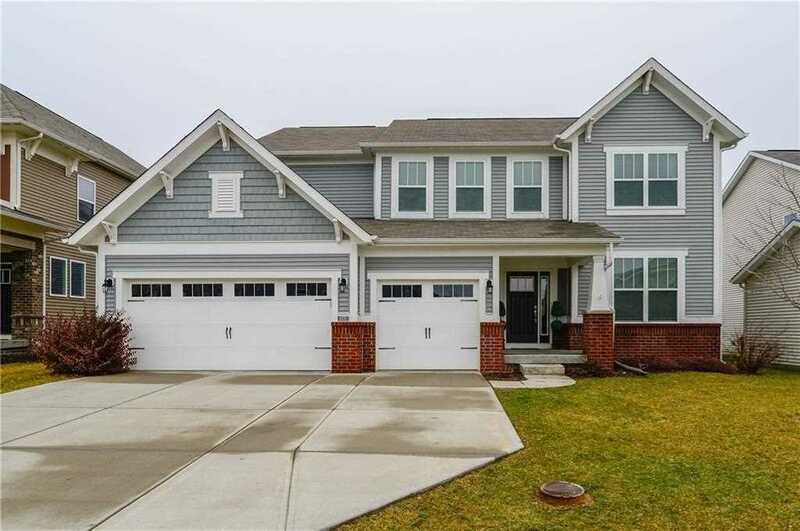 You are viewing the MIBOR listing details of the property for sale at 6176 Ringtail Circle Zionsville, IN 46077, which features 5 bedrooms and 4 bathrooms, and is approximately 4611 sq.ft. in size.